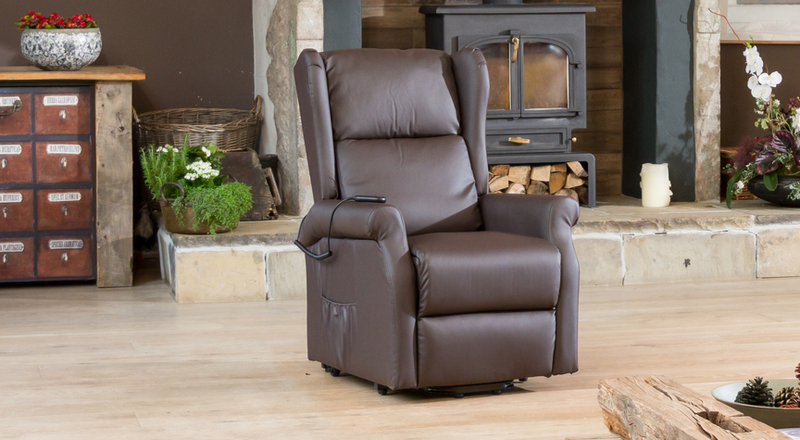 The Verwood riser reclining chair is a classic chair and is covered in a soft and durable bonded leather. 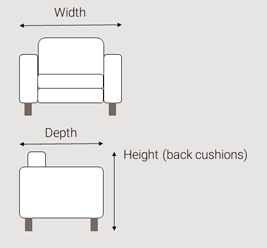 The chair also comes with a massage and heat function to provide you with an added touch of luxury. The riser recline mechanism is operated by a remote control that allows you to stop the chair in any position you wish.